Steve Perry details 'Traces' album | The Music Universe - Pop It Records - NEW MUSIC EVERYDAY! 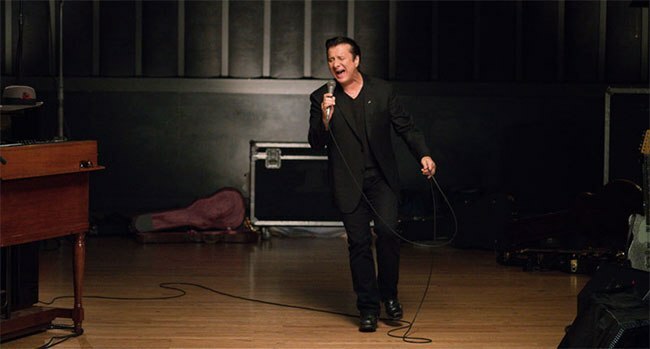 Yesterday (Aug 14th), we reported that legendary singer-songwriter and Rock & Roll Hall of Fame inductee Steve Perry would be releasing his first new album in nearly a quarter century, Traces, on October 5th. The album will appear on Fantasy Records, a division of Concord Records. The former Journey frontman has detailed the project and speaks about his nearly 25 year hiatus. “Years ago, I disappeared. There were many reasons, but mainly… My Love for Music had suddenly left me. I knew that simply stopping, was what I had to do. If music was ever to return to my heart, then and only then I would figure out what to do. If not… so be it, for I had already lived the dream of dreams,” he writes. Produced by Perry alongside co-producer Thom Flowers, Traces is the artist’s most vulnerable and honest recording to date, balancing tremendous loss with enduring hope and beauty. The album is a collection of nine original tracks that encompass the spectrum of human emotion, and also features a beautifully re-imagined cover of The Beatles’ “I Need You.” It is the work of an artist who has reconnected with his music in a new way. Traces is available for pre-order on CD, 180-gram vinyl and digital download. Signed and exclusive bundles can be found Perry’s website.